Sheet wrapping is a novel technique for strengthening walls, in particular in areas subject to seismic occurrences. Weber have been involved in extensive laboratory testing of combinations of sheeting and cross-membering using carbon fibre strips. A variety of fibre types are available depending on the expected loading dynamics. Additional loads due to physical loading, wind or impact can result in flexural failure of walls. 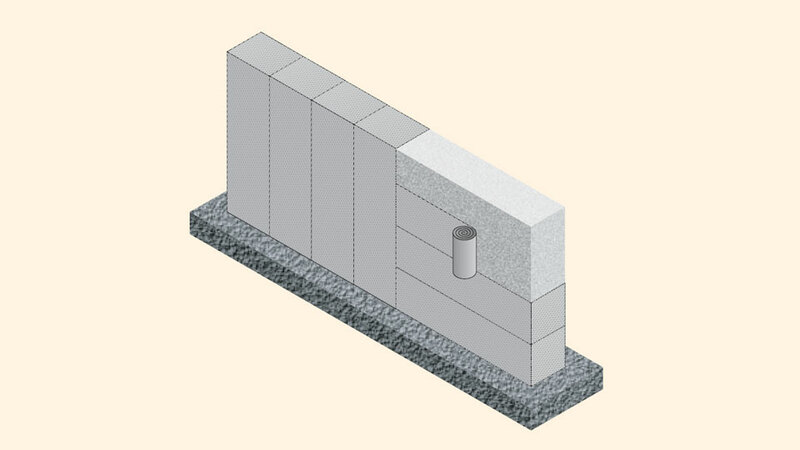 This is a result of insufficient lateral reinforcement in the wall or exceptional loads placed on the wall. 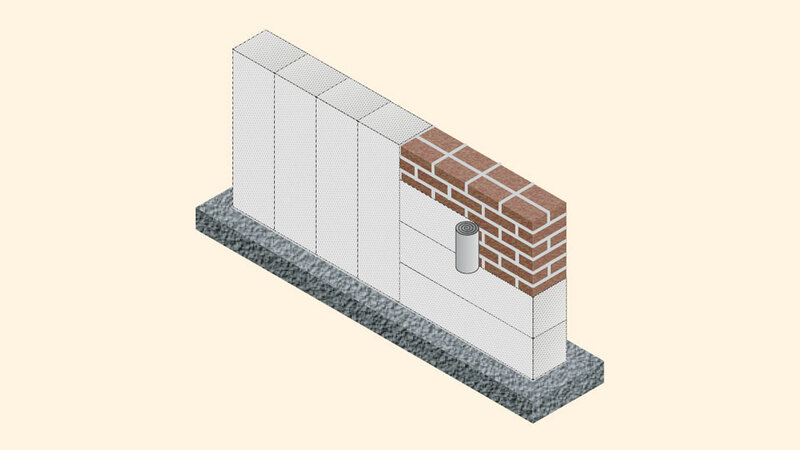 Wall structures are susceptible to sudden impact damage, causing localised failure in shear. Damage can arise from vehicle strikes, blast damage, impact from flying debris or accidental damage from other structural members. Reinforced concrete walls are susceptible to damage caused by: settlement of foundations; flexural bending cracks; shear cracks; thermal movement cracks; overloading; and impact damage. Install sheet wrap to the surface of the wall as containment reinforcement, flexural strengthening, impact strengthening and shear strengthening. The thickness of FRP wrap can be determined by design and the number of FRP sheet layers applied. Use webertec force glass sheet or webertec force aramid sheet for flexural strengthening. Install layers of glass or aramid sheet to strengthen the wall in accordance with the design engineer's specification. Use webertec force aramid sheet for impact strengthening. Install multiple layers of aramid sheet to strengthen the wall against impact damage or blast damage from explosions. Aramid is excellent for impact strengthening to walls. Use webertec force carbon sheet for shear strengthening. Install multiple layers of C640 carbon sheet ultra-high modulus to strengthen against shear cracking to concrete walls.